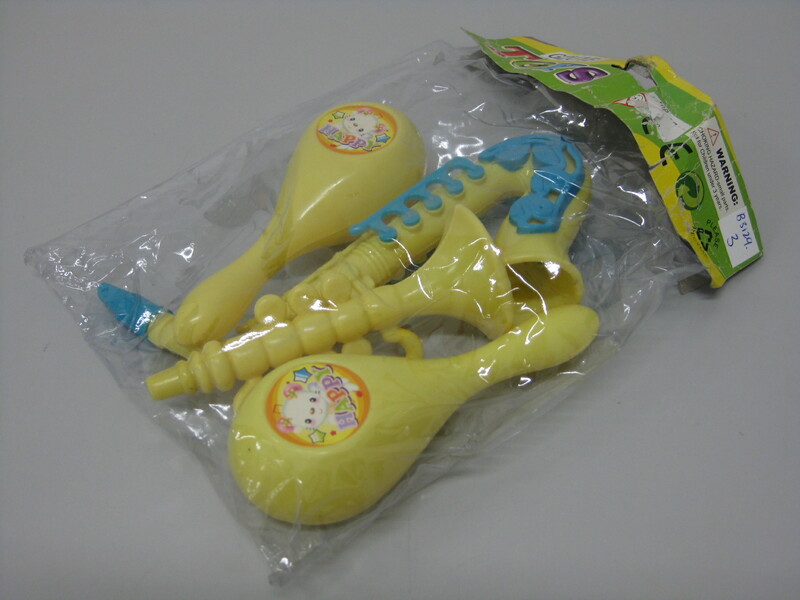 Goodview Trading NZ Limited (Goodview) was fined about $22,000 on two representative charges relating to the supply of 446 units of the musical instrument set. 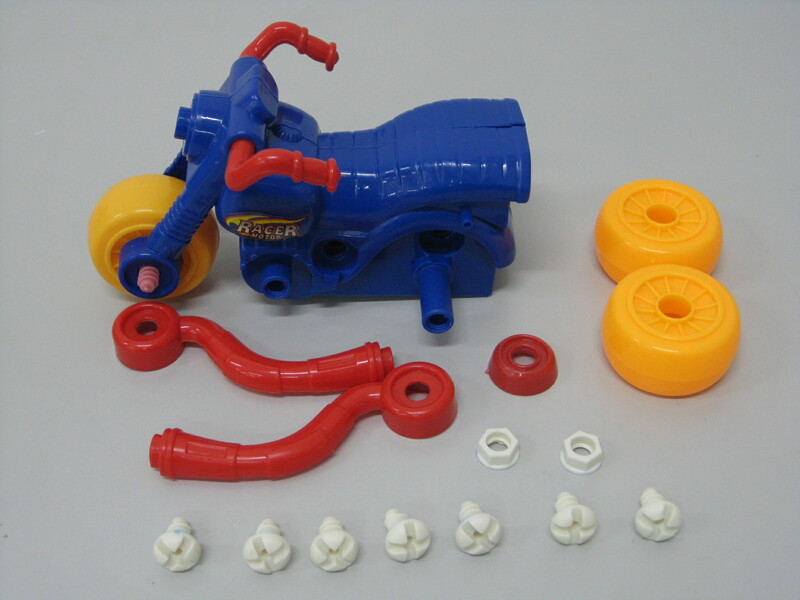 “These toys posed a choking hazard to young children because they broke apart or released small parts during testing. Toys must comply with product safety laws so that they don’t pose a choking risk, or risk of some other kind of injury, to small children. These toys didn’t and therefore it was an offence to supply them,” said Commission Competition and Consumer Branch General Manager Antonia Horrocks. The charges covered the supply of toys during various periods between 2010 and 2017. 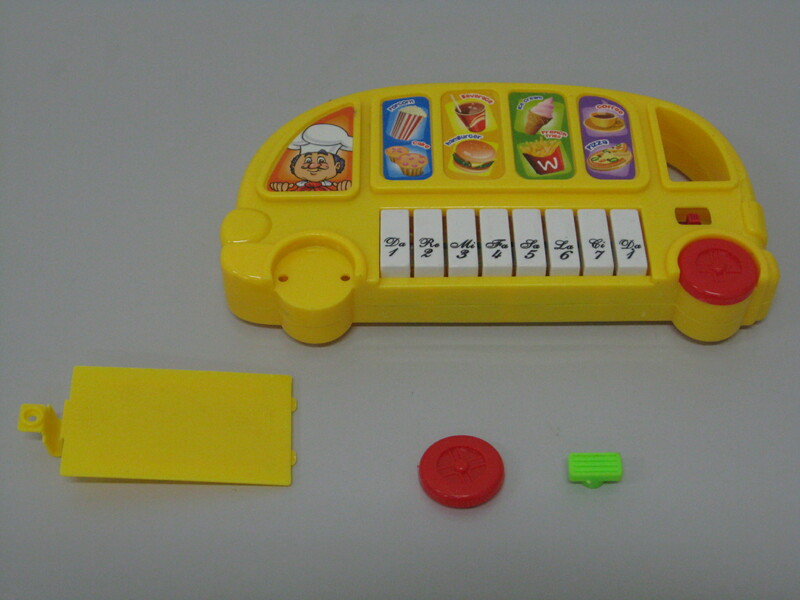 The companies were prosecuted together because Goodview and Joint Future imported the toy piano and musical instrument set and supplied them to Ebenezer, which sells goods including toys through its 13 “Goods 2 U” retail stores. He noted that Ebenezer had three times been advised or warned by the Commission over the need to comply with the law in its supply of toys. All of the charges arise from the Commission’s programme of unannounced visits to retail outlets around the country by Commission staff. 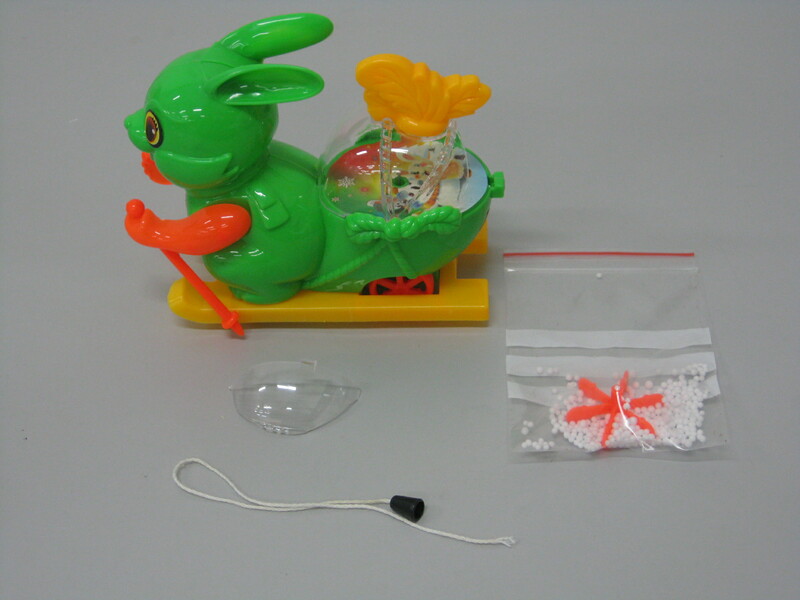 In these three cases the toys were found during visits to retailers in Nelson and Marlborough, and on Auckland’s North Shore. 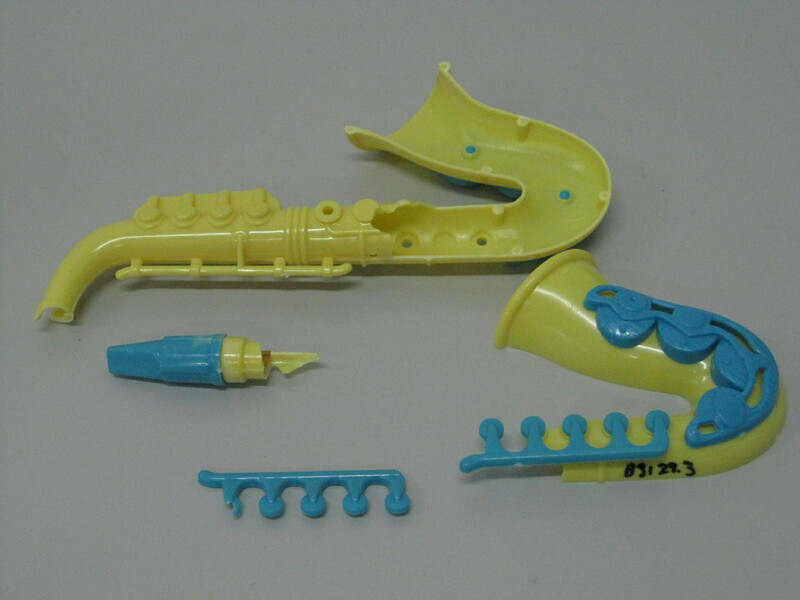 Consumers who have purchased any of these toys should return them to the retailer. A copy of the judgment is available on the Commission website.